So it's the end of Bout of Books, but I've been so caught today with things happening I haven't had time to film my review. Instead, here's my written wrap up! I feel like every time I take part in Bout of Books, I can never get anything done. I woke up Monday morning nauseous and dizzy, actually staying in bed for 24 hours. I tried to read but only got through 45 pages of World After before feeling like I had to puke again. It was not fun. I managed to finish World After on Wednesday, and loved every moment of it. It was so intense and exciting, bumping up the series on my favourites list! I started Crown of Midnight and really felt like it was chore reading the first half. I had to push through but once the second part started, I eased right into the story and flew through the action packed storyline. Friday came around and I finished CoM, but didn't read anything else that day. 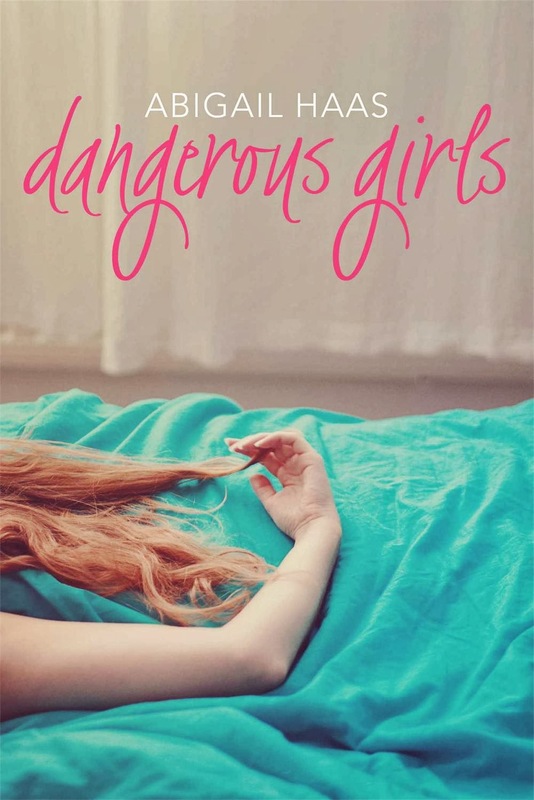 On Saturday morning I woke up and remembered I had downloaded Dangerous Girls for free so I decided to give it a go. Little did I know, Abigail Haas had me hook, line and sinker. I finished it in 2 hours and could not get enough. I read a little of The Man Called Ove - around 100 pages - but did not finish it, fizzling out on the last day. It was actually a decent effort considering I planned to read 4 books, and finished 3 and a bit. I actually read some pretty amazing books though, which was the best part of this read-a-thon. Hopefully when the next Bout of Books happens again, I won't be held down by life things because that seriously gets annoying. 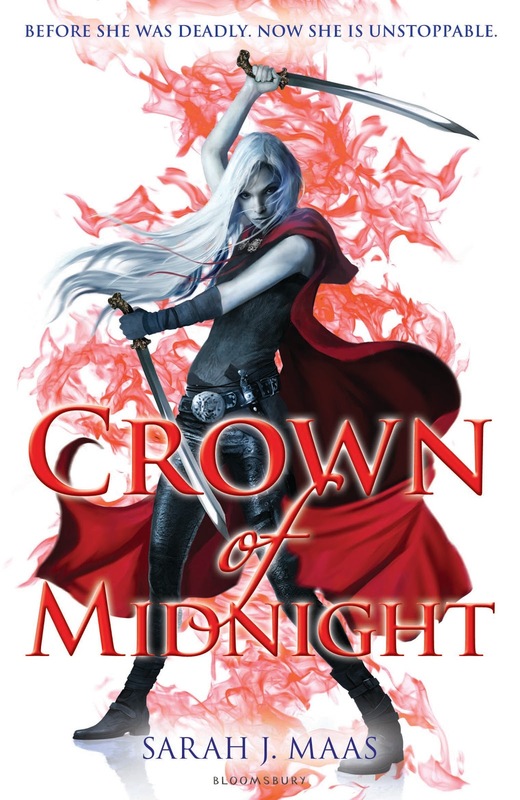 How was Crown of Midnight?I was mindblown by that book. 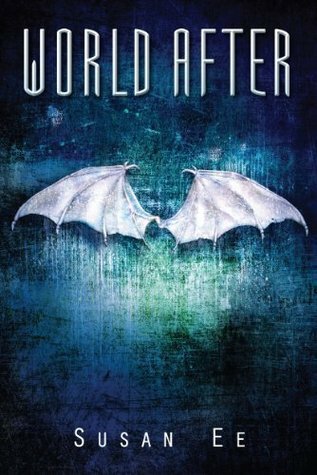 I haven't read World After yet,but I really want to. Good luck for the next read-a-thon! Congrats on a great BoB! Reading great books is the best part of it. My own RaT went great. Loved it! Here's my Bout of Books 11 ~ Wrap Up. I think you did great, especially with being sick. Glad you found some good books!